On 22 July the people of Timor-Leste cast their votes in the third parliamentary elections since the country’s independence. As with the recent Presidential elections, the strong voter turnout once again demonstrated a strong commitment to participate in the democratic process. 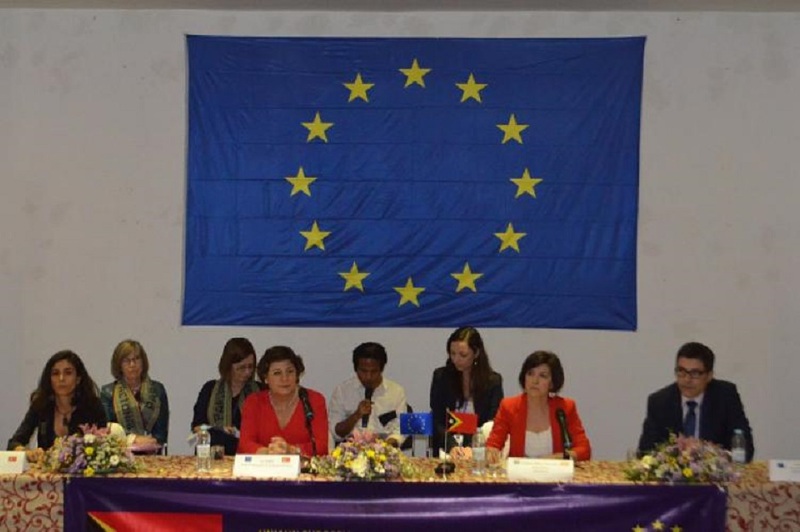 An EU Election Observation Mission, headed by Chief Observer Izaskun Bilbao Barandica, Member of the European Parliament, observed both the Presidential and Parliamentary elections. According to the Mission’s Preliminary Statement, the Timorese authorities delivered a transparent and well-managed electoral process. The Timorese people were able to exercise their rights in an orderly and calm environment during campaigning and at the polls, and the Timorese Election Management Bodies ensured elections that were well-administered, credible and inclusive. The European Union remains dedicated to further building on its close ties of friendship and cooperation with Timor-Leste, to working with the Timorese sovereign institutions and its people in support of the country’s future development.